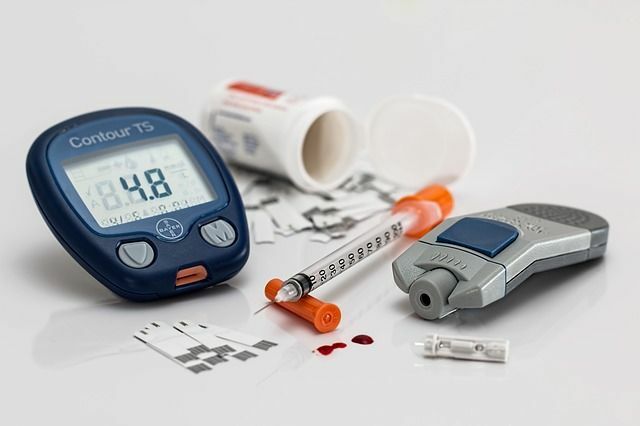 Despite the number of treatment options for diabetes, medication adherence continues to be an issue, contributing to poor health outcomes and high healthcare costs. In an effort to improve adherence, Novo Nordisk has recently announced a collaboration with Sempre Health to offer rewards to patients, including lower co-payments if they fill their prescriptions on time. Although there are a number of factors that impact treatment adherence (e.g., complexity of treatment approach, education, patient – physician relationship, frequency of visit with physicians, etc. ), digital adherence programs seem to be a valuable support tool that can reach a large audience and allow a two-way dialogue between patients and companies, helping patients to better understand their condition, manage their health, and remember to take their medication on time. As a result, they hold promise in improving medication adherence rates and lowering healthcare costs in diabetes.